In Gran Torino, Clint Eastwood plays Walk Kowalski, a Korean War veteran who has recently been widowed. 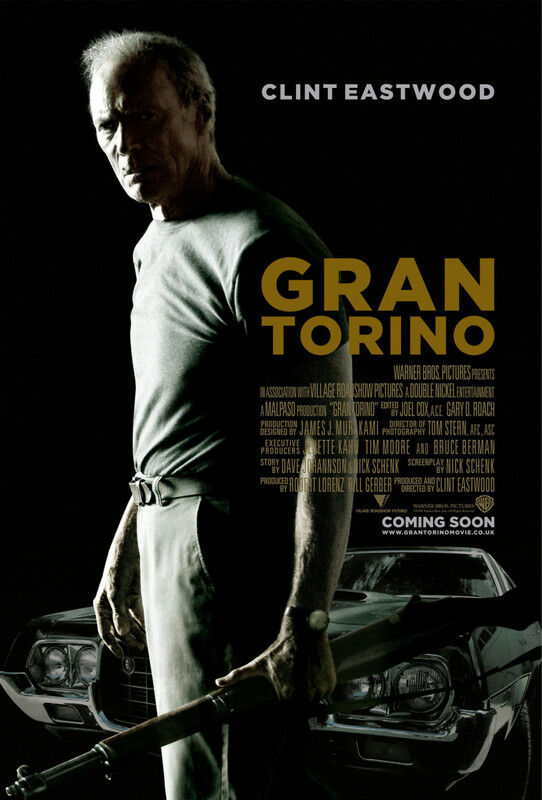 In spite of his insularity and distrust of his neighbors, he is unwittingly drawn into cultural and societal struggles when a local gang member tries and fails to steal his prized Gran Torino. From there, Walt makes unexpected allies as well as enemies, and may well have his decades-old prejudices challenged along the way. 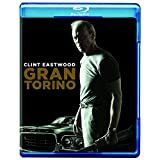 Gran Torino is a thrilling drama as well as a commentary on modern social issues, featuring smart writing and some of the best acting of Clint Eastwood's storied career.